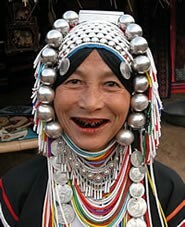 Most of the Akha people live in China, Myanmar, Thailand, Laos, or Vietnam. The Akha people own livestock, especially pigs and chickens. Many of them get married at age 12-14. Akha men can have more than one wife. There are strong bodies of Akha believers in Thailand and Myanmar, but not in Vietnam, China, or Laos. In these countries they cling to their traditional animistic religion that keeps them apart from the living God. The depravity of man, the culture, and illiteracy cry out for the transforming power of Christ. Please pray for the salvation of the Akhas! * Ask for the Lord of the Harvest to send workers into this field to tell the Akha people that they have been specially created for a unique purpose: to know, love and worship Jesus Christ. * Pray for the Akhas to become a source of life, turning even their persecutors toward the light of the Savior. * Pray for a strong discipling ministry that will transform Akha communities in Vietnam into His likeness. http://www.peoplesoftheworld.org/text?people=AkhaView Akha in all countries. 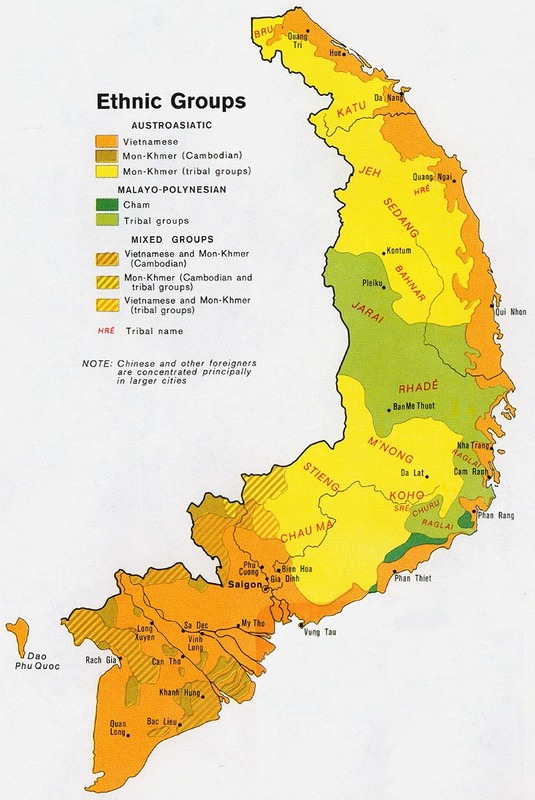 Location in Country: Dien Bien, Lao Cai, and Lai Chau provinces.